Looking for a great graduation party idea? 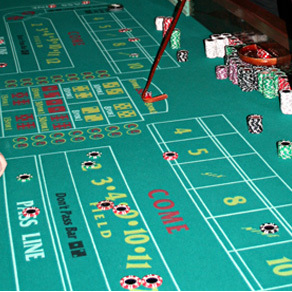 Why not have a Casino Theme for your next graduation party? 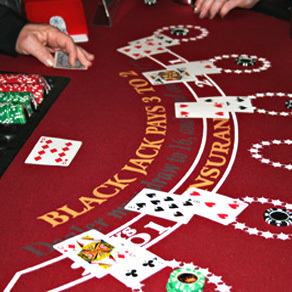 Casino Parties are a fun idea for any Graduation Party that will give your guests and friends the feel of a Las Vegas casino. A great way to honor your new graduate! Roll out the red carpet (literally!) for your new grad with a casino-themed graduation party from Casino Party Planners. 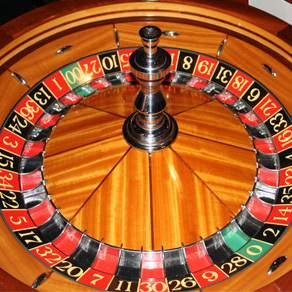 Your grad and his/her classmates and friends will have a blast playing the casino-style games. The cheerful atmosphere will help everyone unwind after final exams and the formal ceremony, and your grad will enjoy winning some “funny money” before beginning his/her new career. 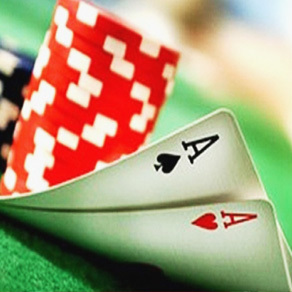 We offer an unbelievable number of real Las Vegas-style casino games including Poker, Blackjack, Three Card Poker, Craps, Roulette, Texas Holdem, Let It Ride, Carribbean Stud, Pai Gow, Money Wheels and Slot Machines. Get in touch with one of our Graduation Party experts to put together a custom graduation party package that fits your needs and budget.